The best way for a woman to learn about giving birth is through her body. Janet Balaskas pioneered the notion of Active Birth providing women with a route to more rewarding birth experiences. 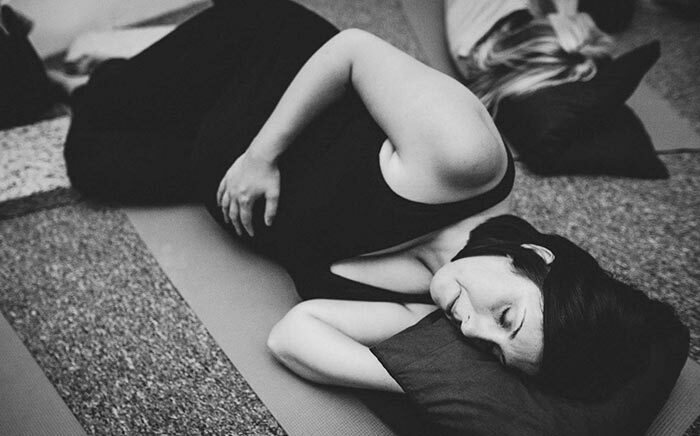 The regular practice of Active Birth Yoga will bring wellbeing, increased strength and flexibility as well as a stronger awareness of your changing body, mind and emotions. It will help you focus inwards. The movements and the breathing will equip you internally, showing you over time how to soften, how to open, how to attune and become more sensitive to your body, your baby and your breath. The week-to-week rehearsal of positions, breathing and relaxation establishes a template so that when labour starts for real, all is in place. We support you throughout your pregnancy and into motherhood. You can start classes at any time from 14 weeks and you can do as many or as few as you like. Naturally, the more classes you do, the more prepared and confident you will feel! 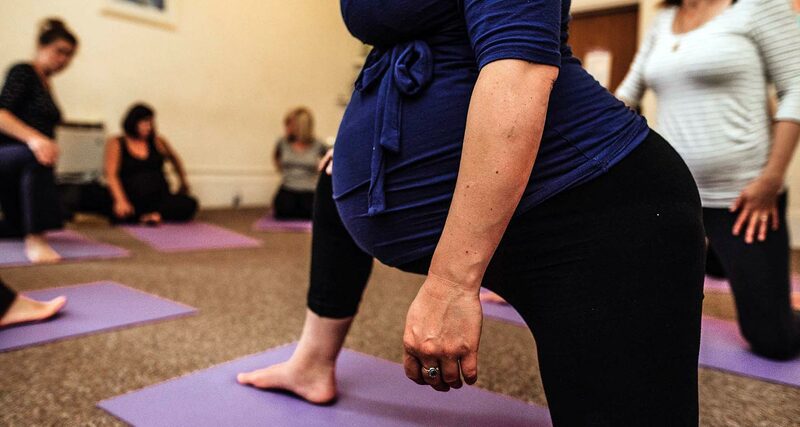 Through the practice of yoga and Active Birth we help to prepare you in body, whilst also preparing you mentally and spiritually for birth and motherhood. Birth is a hormonal and instinctive process; you can’t ‘think’ your way through labour. Our classes focus on learning ‘through your body’, so your body will remember what to do and you will trust its guidance and your instincts. We provide you with the knowledge and confidence to make informed decisions: An Active Birth is as much about being actively involved in your choices as it is about being active in labour. We invite previous class members to share their birth stories with the class, so you get to hear what birth is really like. The classes are taught by highly experienced and knowledgeable teachers, who are passionate about birth. We offer you a warm welcome in a comfortable and nurturing environment, with all equipment provided. 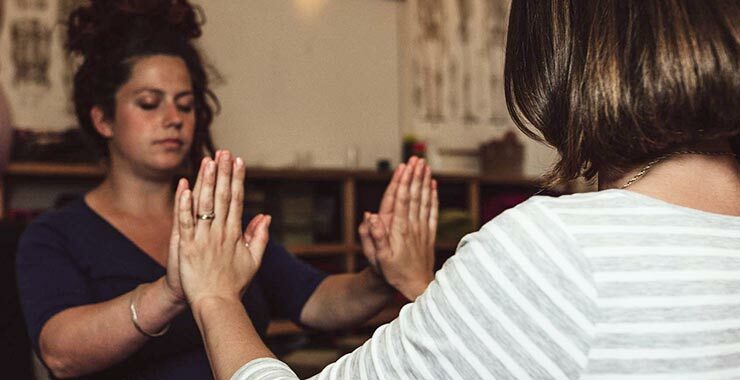 Attending Birthwise classes will support your changing body, help maintain your health and wellbeing, and bring you into a closer connection with yourself and your unborn baby during this special time. 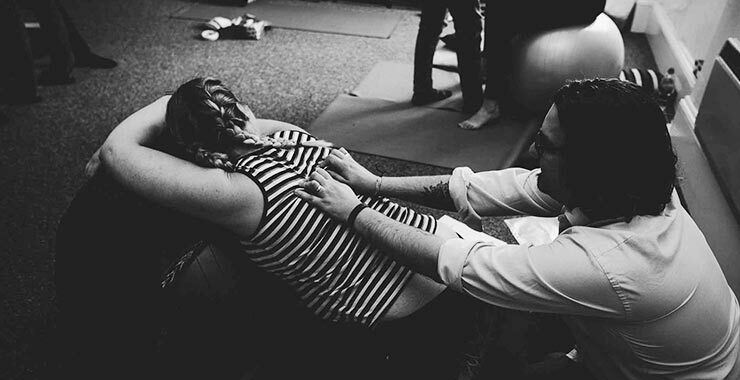 In addition to the weekly classes, we run regular intensive Active Birth workshops for couples so that your partner understands the process of labour and knows how best to support you. 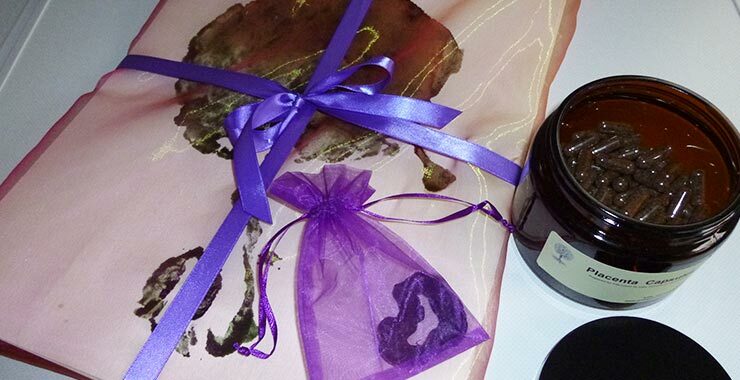 We aim to provide you both with the tools for a positive and meaningful birth experience. “If you want to feel supported and informed during your pregnancy, and positive and empowered as you prepare for giving birth, then this is the place for you. Patricia and Karin offer a wealth of knowledge and experience of pregnancy and labour which they share with incredible care and passion."